home Movies & TV Shows Marvel Theory: Wolverine To Be Introduced In The Post-credits Scene For Avengers: Endgame? Logan still not done on the big-screen; Returning with a different story arc in a whole new epic!! While the 2017’s Logan was a perfect swan song for one of the beloved Marvel hero, the Wolverine, many fans were still at dismal considering Weapon-X had still more to tell. 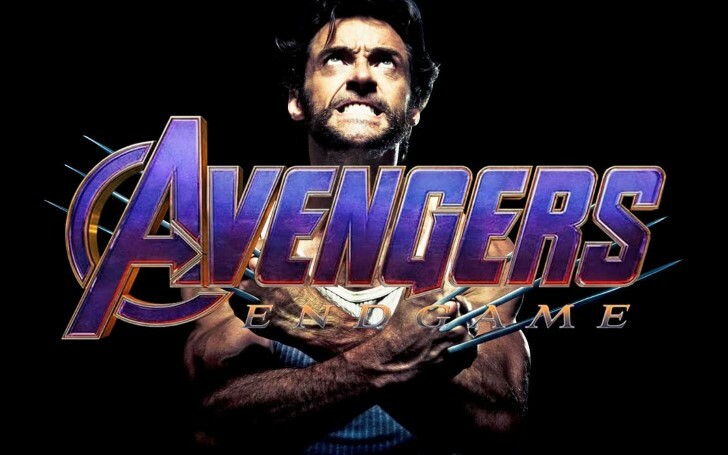 With multiple confirmations from Hugh Jackman himself of not wielding the adamantium again at least on the big screen, the fandom of the team X-men is already leaning away from the mutant sagas towards another verse (yet still from the same dimension), Avengers. This deviation also has another intriguing theory to blame for. While the sequel for the 2018’s Avengers: Infinity War, Avengers: Endgame is just around the corner, the bundle of theories is still piling up more and more. And the most unlikely yet the famous: Wolverine could be introduced in the post-credits scene for Endgame (well at least according to some pundit). The nearly-indestructible rugged super-hero has been played on the big screen by Hugh Jackman since 1999, but he famously hung up the claws after Logan. With Disney about to acquire 20th Century Fox, a whole new lucrative contract appears to be approaching Jackman’s door from the far more successful production house. Ever since the two distributor giant’s deal was first rumored, fans of the Marvel Cinematic Universe have been wondering how and when Marvel Studios and boss, Kevin Feige will set the foundation for their new characters. And Wolverine is just one of many big names from X-Men set to be available to be brought into the MCU, along with the Fantastic Four and major villains like Galactus and Doctor Doom. There's been almost no shortage of assumptions based on characters previously owned by Fox making an appearance in Avengers: Endgame, but none have been as talked about as Wolverine. 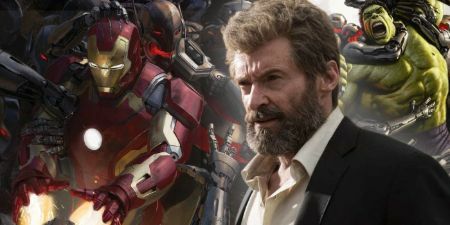 Speculation buzzing around this topic only became more prominent when Google, itself, listed Avengers: Endgame as a credit for Hugh Jackman, signifying that he would appear in the MCU’s confirmed to be a blockbuster follow-up. This led many to believe he could even reprise his role as Wolverine for at least a cameo. Even though Jackman’s been straightly saying he’s really done playing Logan, there’s still an outlet from him; previously the Australian actor said that he would continue playing Wolverine if it was in the MCU, but now it looks like this off-chance is sliding down and down. Jackman has moved on from the character by most accounts, as he continues to announce new non-superhero related projects, such as a sci-fi thriller, Reminiscence, co-starring Rebecca Ferguson. Perhaps Jackman still could have that secret cameo in the movie, but if only there was stronger evidence to support this theory of him returning as Wolverine. So, maybe a revelation of a reboot with a new face? Well, the fact couldn’t be missed; even if Marvel Studios wanted to get Wolverine in Avengers: Endgame, they legally cannot do so until the Disney-Fox deal is complete. The most recent forecast of Disney gaining Fox is to have been completed by June. This would technically give Marvel about a month to cast a new actor as Wolverine and film a post-credits scene, which is quite unlikely to happen if not impossible. Also Read: What Role Will Ant-Man Play in Avengers: Endgame? Here's Everything We Know So Far! They may have filmed some of these scenes behind the hand in the past (ie: the Shawarma scene for The Avengers that was shot after the world premiere), but this time it would be a different scenario. Instead of Wolverine appearing in Avengers: Endgame's post-credits scene, there is one other famous rumor of two characters appearing from The Eternals which in turn is supposed to mark the rise for the Phase 4 in MCU. If that is the case, then the odds of Wolverine actually appearing at the end of Avengers: Endgame is quite tightly strained.